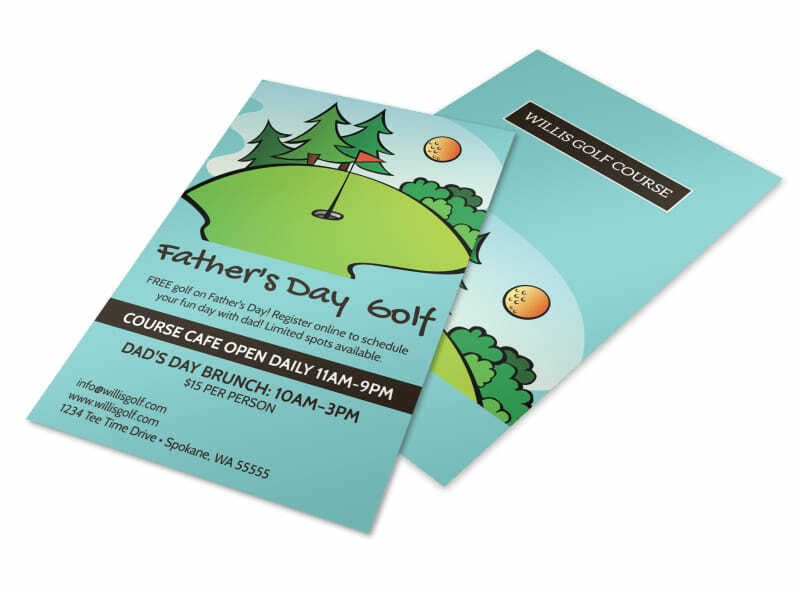 Customize our Father's Day Golf Flyer Template and more! 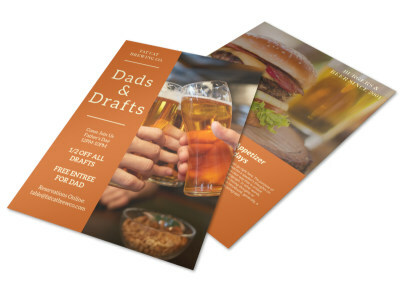 Advertise what dad wants most -golf gear, golf passes, club memberships and more using this Father’s Day themed flyer. 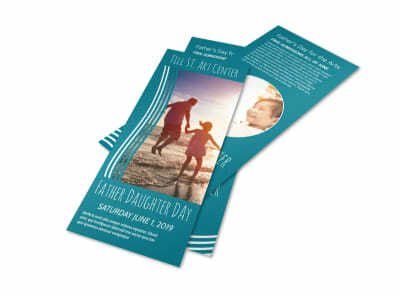 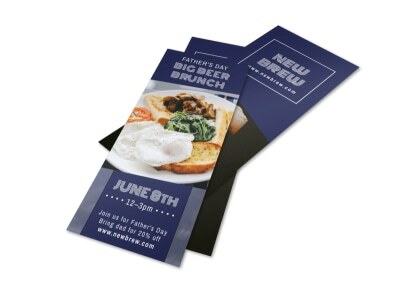 Customize your flyer by choosing your preferred colors and fonts and easily add images and other elements to complete your design. 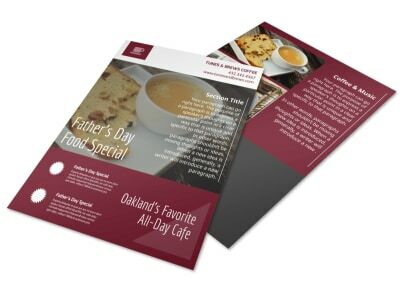 Drop what you’re doing and get started on your design!